Do you have light skin with a red undertone, and you don't get sunburnt easily? Then Hiljo foundation is the perfect choice for camouflaging your imperfections in a natural way. The foundation has a nourishing effect and is therefore healthy for your skin. The foundation softens, heals, relieves and moisturises your skin. 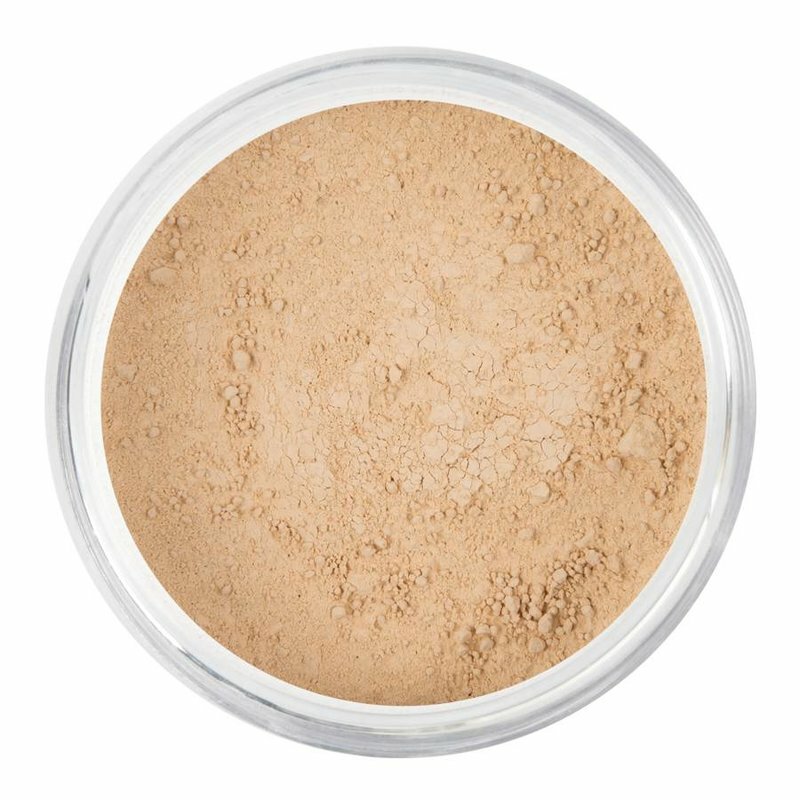 This means you can use our foundation without problems if you have sensitive skin.